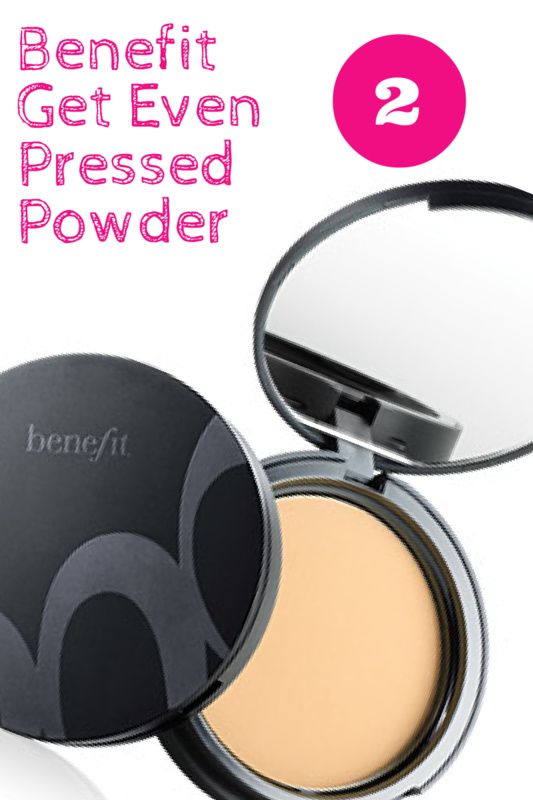 Pressed Powders Galore: Top 5 Pressed Powder That You Can Buy in the Philippines! 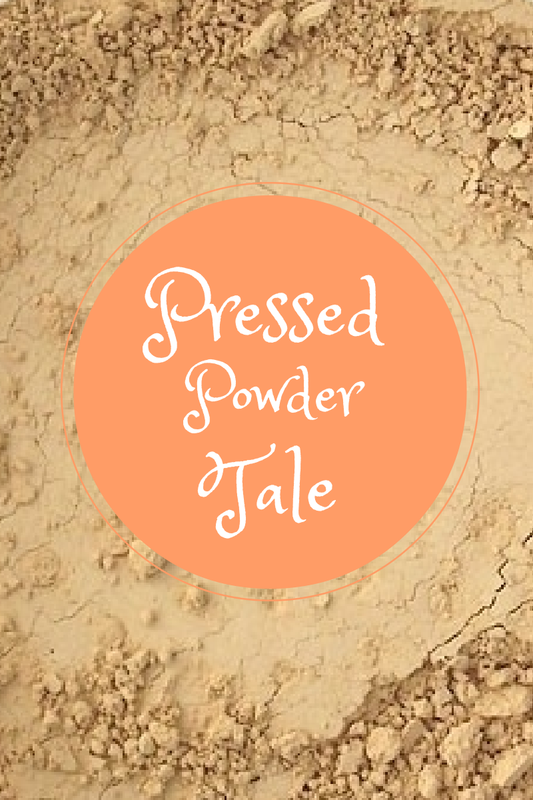 I believe that pressed powders are less toxic than foundations. 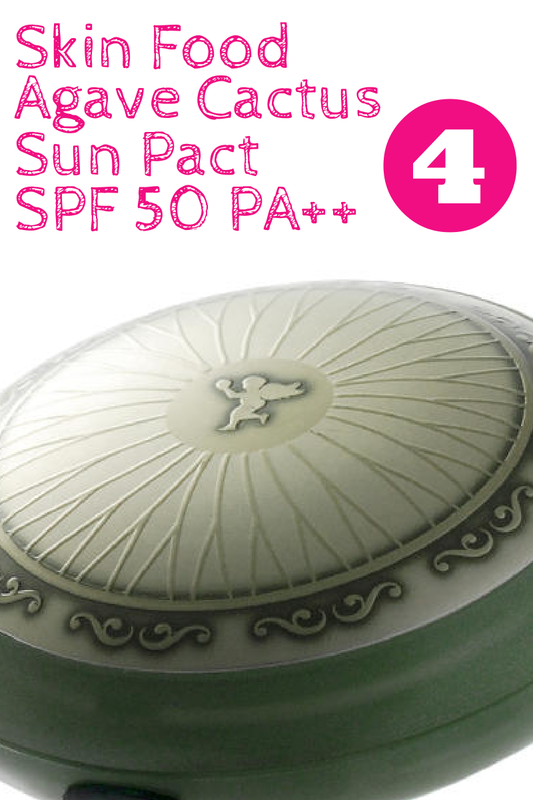 It let’s your skin breathe while adding enough coverage to protect your face from the sun and its harmful rays. It’s as light as talc powders, and as heavy-duty as foundations. OMG. I love this! It’s like having Photoshop right in your hands! It’s very smooth, and very flawless. 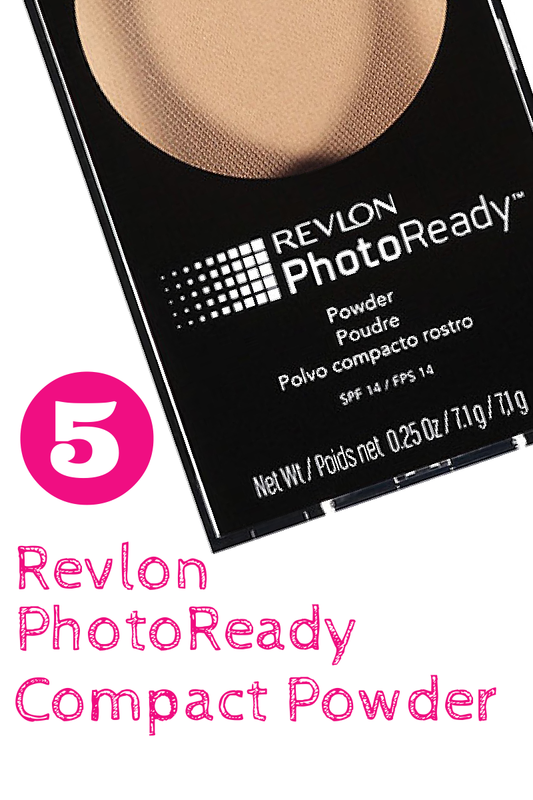 You might as well conquer your camera shy-ness with Revlon PhotoReady. It conceals blackheads, blemishes, and dark spots. It also even out skin tone. It doesn’t last long on me, though. I have to use another base for this. But over-all, It’s good for touch-ups and it conceals perfectly. I’m a fan of mineral make-ups. And this mineral pressed powder from Avon is my go-to powder for whenever I’m on a budget. Like the previous powders I’ve listed, you may be assured that this also feels light. As we all know, mineral and organic make-ups are kind of expensive. 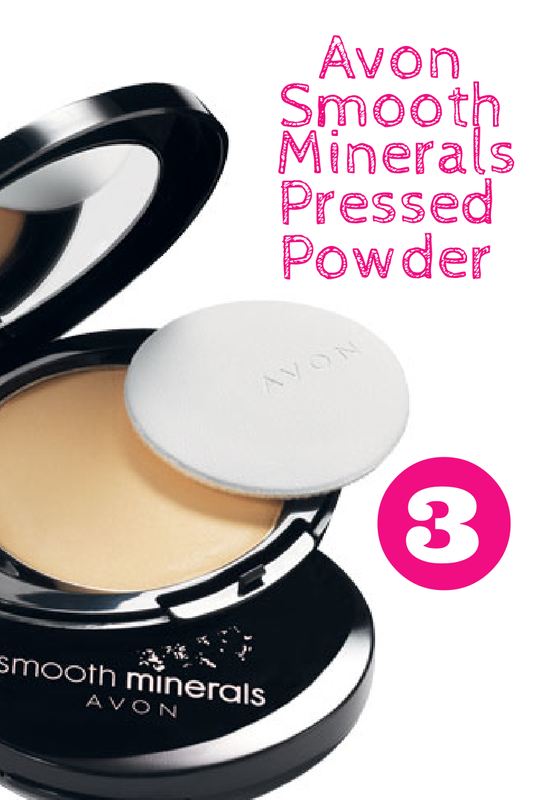 So this Smooth Minerals Pressed Powder from Avon is Perfect for those who don’t want splurge and hurt their pocket. 2.) Benefit Get Even Pressed Powder. Ooh. One of my favorites! *drools* I got this some time in 2010 as a High School graduation gift from my cousin (together with the cha-cha tint.) There’s no Benefit shop here in the Philippines at that time, so I really have to save this powder up to its last grain. *sigh* It’s really good. It’s so damn good that It will be one of the things I’ll buy with my first salary right after I’ve finished my current pressed powder. This darling controls oil, even out skin tone, protects your skin from the harmful UV rays, conceals imperfections, and it last longer than expected. Be careful though, cheaper versions of this are available in the market. It’s fake! I first used this product on our college night because one of my friends own this. I did use it and fell in love with the design and the coverage. 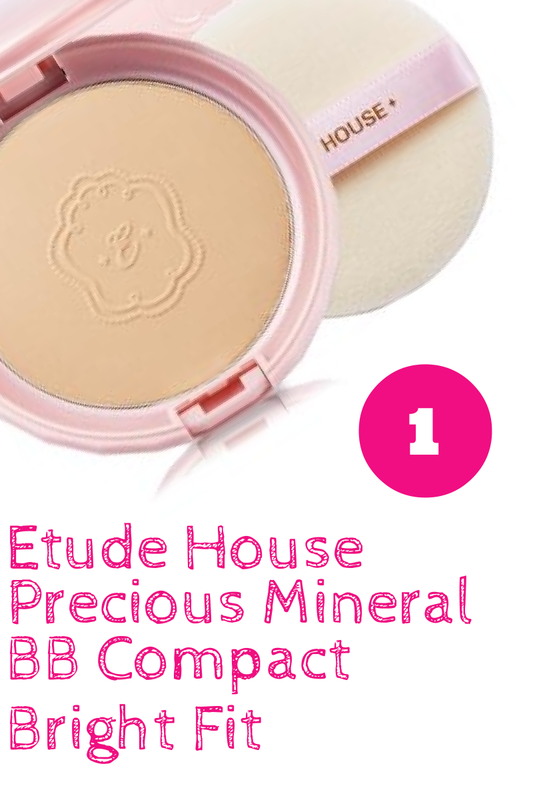 From that moment on, I swore I’ll buy one when I go to an Etude House branch. So, there it is! my top 5 Pressed powders! For those who are in a budget however, I recommend buying from drugstore brands. Garnier and Maybelline’s pressed powders are good too. Want to know more about make-up? Here are some make-up tips and tricks.